Internet users are a bunch of impatient people who want everything in a jiffy has been corroborated by data from Kissmetrics which states that 40% of people will abandon a site if it takes longer than three seconds to load. To make matters worse, every extra second your site takes to load will cause a 7% decrease in your conversion rate. The bottom line thus, is to minimize website loading time and maximize revenue and viewership. Copyblogger.com rightly states that “Speed of your site affects every metric you care about: Bounce rate, Search ranking, Conversion, Page views and Reader satisfaction. Even revenue (otherwise known as money in your bank account).”Google experiments reveal that ‘speed matters’ on the internet. Experiments to determine how users react when web search takes long shows that slowing down the search results page by 100 to 400 milliseconds have a measurable impact on the number of searches per user of -0.2% to -0.6%. 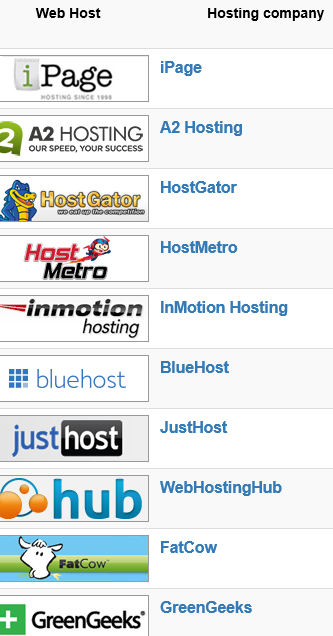 It is essential for Nonprofits to have an extensive upgraded web host which utilizes better equipment’s. Web hosting services provide space on a server in a data center owned or leased for use by clients and also Internet connectivity. Nonprofit’s many a times start with shared hosting but when the traffic to the website increases, the loading of website slows down. It is advisable to upgrade the basic shared plan to a dedicated option of web hosting. 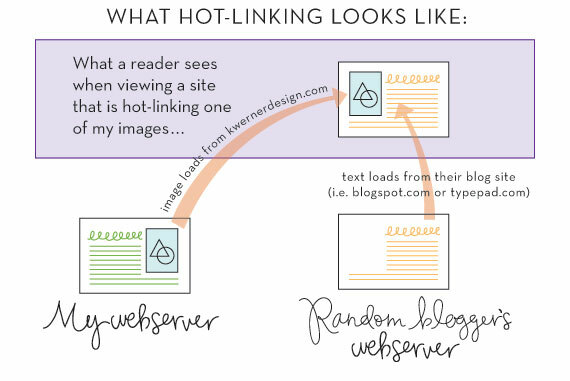 Kissmetrics states that 47% of consumers expect a web page to load in 2 seconds or less. A full featured site at building website, b2Evolution recommends web hosting companies who balance the challenges of price, features, performance and support. DesignModo highlights that ‘If your CSS is over 75KB in size, it could be dragging your user’s experience down. 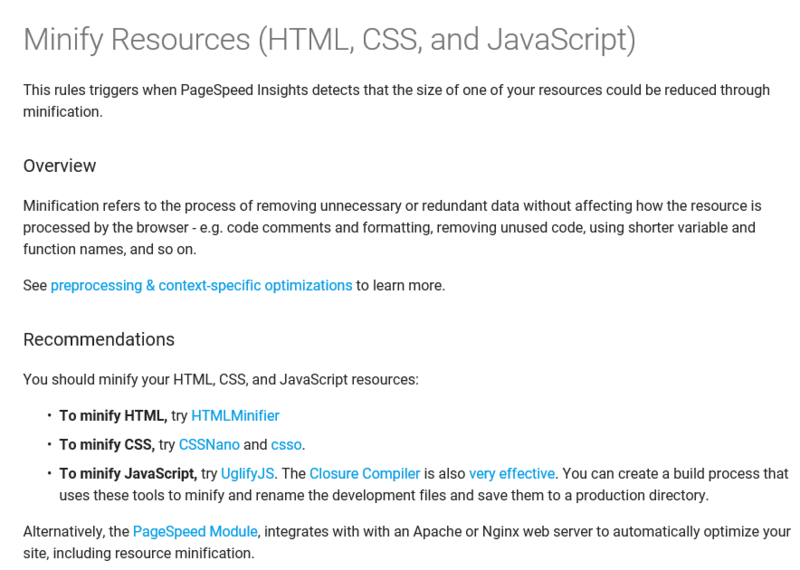 ‘Google recommends tools to minify these resources and optimize your website. A website without images is not appealing. But before uploading it is essential to reduce the resolution and file size, crop and compress the picture to increase the efficiency of data storage. It is beneficial to use 65% image quality of JPEG instead of 100%. Web developers opine that Graphics Interchange Format (GIF) files should be used for graphics and JPEG for pictures. These reduce the file size without quality loss. Nonprofits can take the help of several premium tools like Photoshop or programs like Gimp or WordPress Image Smusher. 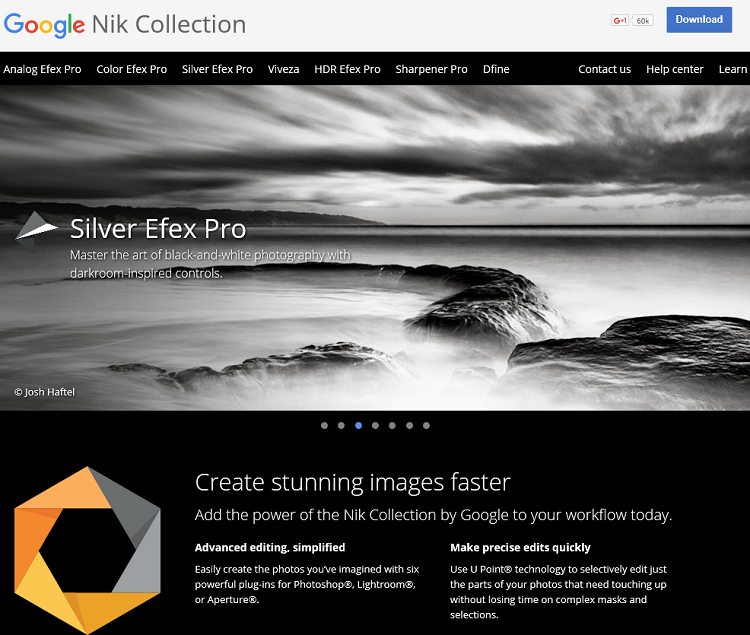 Google’s Nik Collection offers a simplified method of creating stunning images with advanced techniques of edits. Web Page caching refers to the process when the operating system keeps a cached page in the unused memory of the RAM. This results in a quicker access to the contents of the cached page. Enabling a HTML embedded Hypertext Preprocessor (PHP) will allow a web developer to create dynamically generated pages quickly. With a PHP caching, the browser shall load the website once and then store away the images and everything else for later retrieval. Thus a visitor has to wait for the Internet to produce the images for only one time. Ensure that your website does not have any kind of extra baggage. For faster websites, Nonprofits have to eliminate Hotlinks, minimize external images and external scripts. Do not have too many advertisements or videos. One of the major causes of high-bounce rates are slow-loading ads. Nonprofits can take the help of free tools to test how fast their site is. sizes, load times and gives a performance overview. 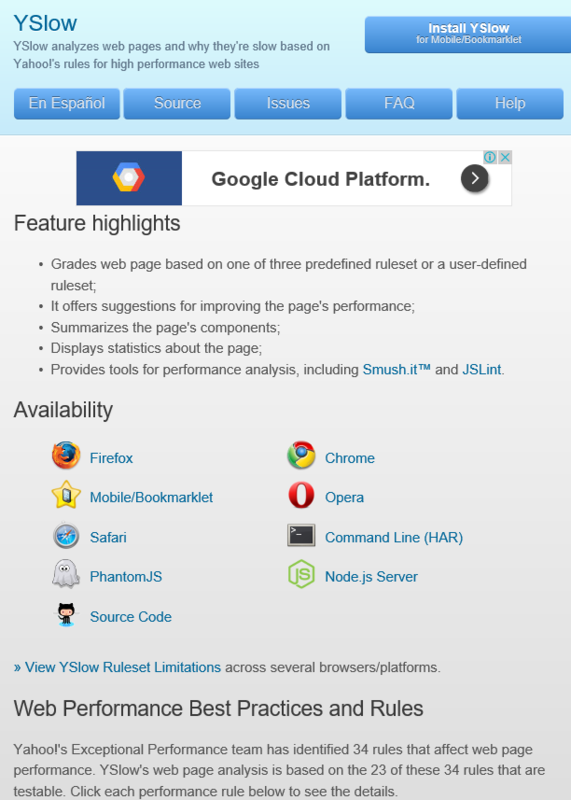 YSlow has a predefined set of Best practices and Rules and analyzes every website on these rule sets, gives suggestions for performance enhancement and offers tools for performance analysis. 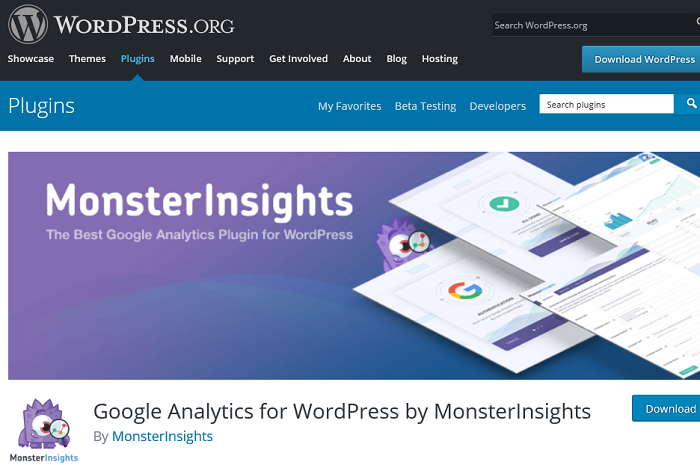 Google Analytics for WordPress plugin can track your blog visitors effortlessly and you can see how visitors find and use your website, so you can keep them coming back .The page level analytics show you exactly which pages and sections on your website are the most popular. To conclude, optimizing your Nonprofit’s website for faster loading shall lead to better interactions with supporters, donors and community. 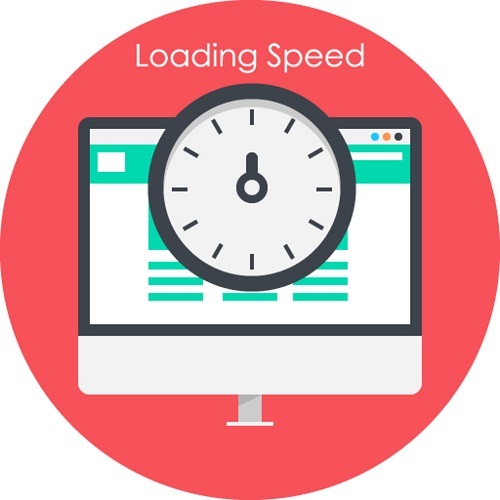 With a good website speed, you shall not lose visitors who refuse to wait for sites to load, which leads to more conversions. Fast load times of websites equal to higher ranking which lead to more traffic. High website traffic leads to more social media shares and ultimately to a higher SEO benefit.